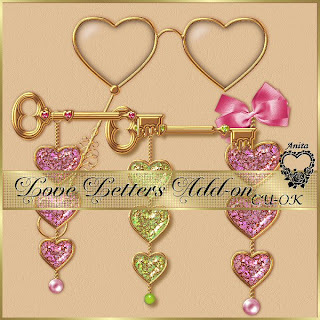 Daydreamers: Love Letters add on. These are a few elements I have had half done and now finished. I do hope you will enjoy them. WOW These are beautiful!! Thank you for sharing! !